Sativa Half Oz for $75 (including tax!!) 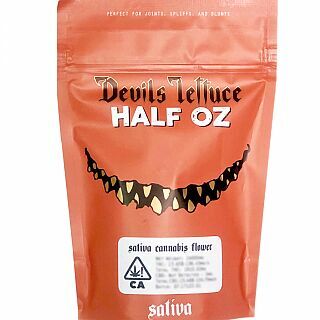 Devils Lettuce is quality smalls sourced from family-owned cultivators in California. The product is different than a lot of the other products on the shelves. We use the “smalls” of the plant in order to get more flower to the customers at a far cheaper price. We’re the cheap guys, the more bang for your buck brand. We wanna get you high every day without spending your whole paycheck. Each batch is made from the same harvested flower so bags and pre-rolls are not “mixed-strain”. 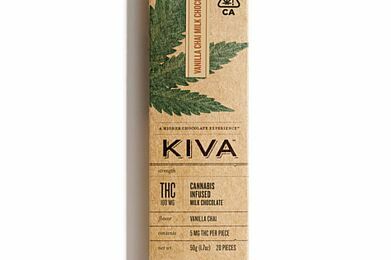 Our products are always labeled Indica, Sativa, or Hybrid so you know what you’re getting. We are a grab-and-go product. This keeps it simple for consumer and bud tenders alike. Roll with us!